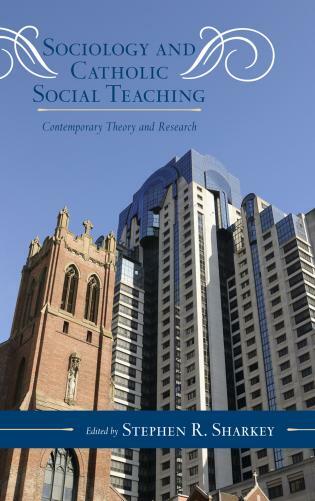 Sociology and Catholic Social Teaching: Contemporary Theory and Research contains essays by key scholars in the territory where Catholic social thought and secular sociology meet, and offers a much needed alternative to the relativism and individualism that so often characterize social scientific analysis today. 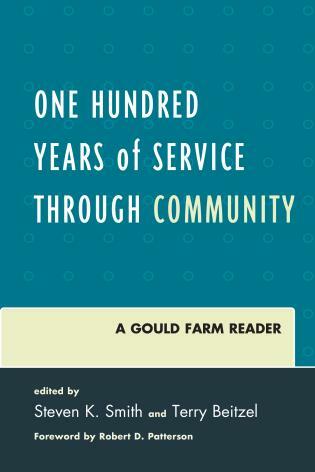 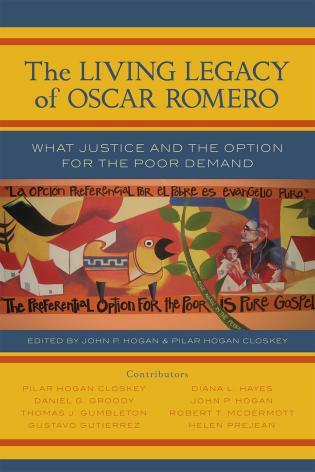 Contributors to this volume argue that Catholic social teaching, as articulated so powerfully today in recent papal encyclicals and major summations such as the Compendium of the Social Doctrine of the Church, offers a powerful moral framework for addressing today’s pressing social problems. 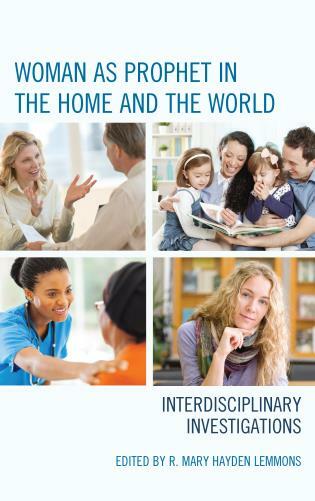 This is especially true since many of its tenets find solid support in social scientific research on the nature of the person and the workings of culture and social institutions. 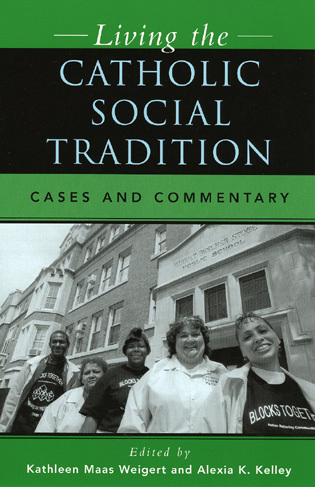 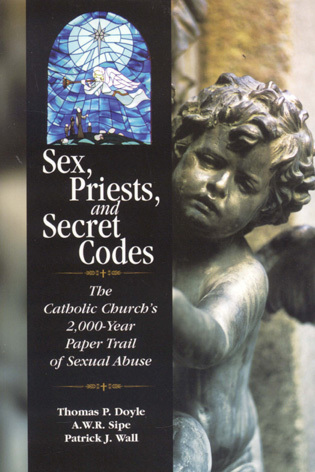 Sponsored by the Society of Catholic Social Scientists, and including work by sociologists from both the Society and the Pontifical Academy of Social Sciences, this volume is offered in the spirit of Pope John Paul II’s exhortation to draw from contemporary social science whatever can help the Church better understand contemporary social issues and trends and thus better serve humanity. 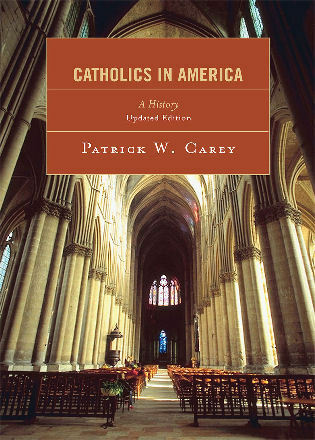 Specific articles address such topics as the Church as a virtual nation in the international arena; changing cultural norms regarding deviance; the historical and contemporary relationship between Catholicism and mainstream academic sociology; empirical support for a natural law perspective on family relations; the social psychology of happiness and moral behavior among emerging adults; the sociology of knowledge from a distinctively Catholic perspective; and how the principles of subsidiarity and solidarity can be used to analyze and evaluate the functioning of institutions like the family, education and the state. 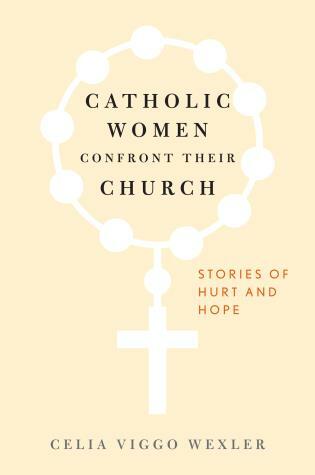 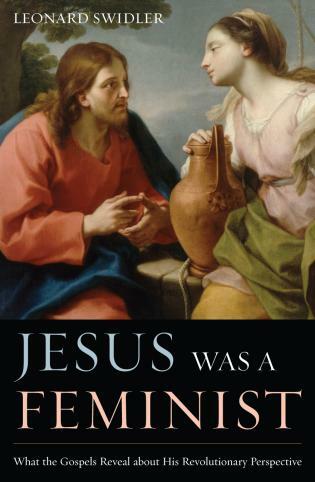 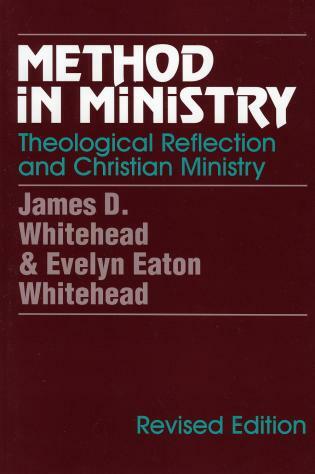 Each author also offers some autobiographical reflections on how they relate sociology and their life of Faith. 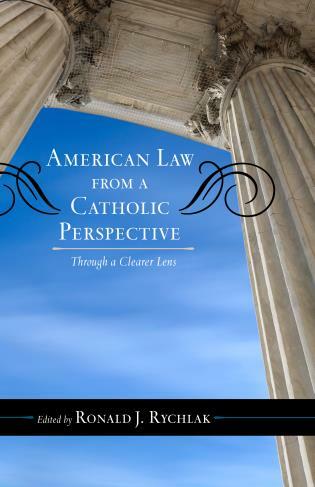 Stephen R. Sharkey is professor of Sociology and Senior Scholar for Liberal Learning at Alverno College. 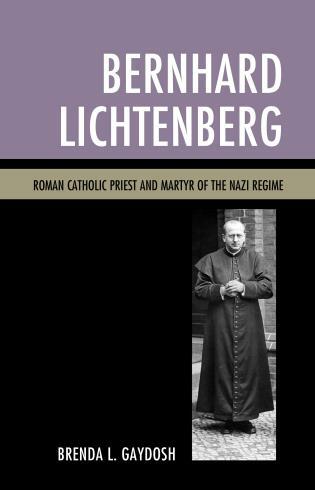 He is the Sociology disciplinary section chair of the Society of Catholic Social Scientists, and a member of University Faculty for Life. 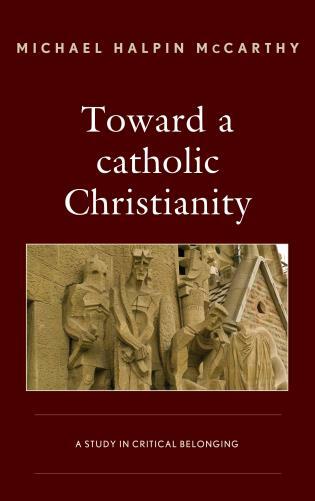 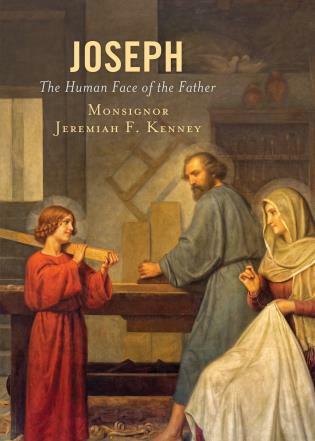 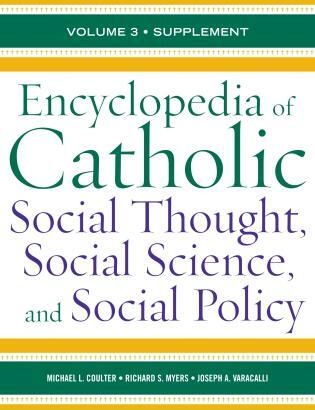 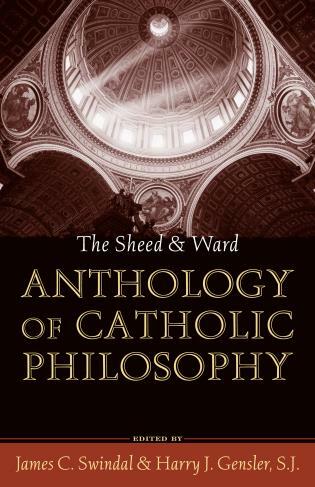 The foreword introduces this work as a collection of seven essays by key scholars in Catholic and social thought focusing on social issues faced by society today. 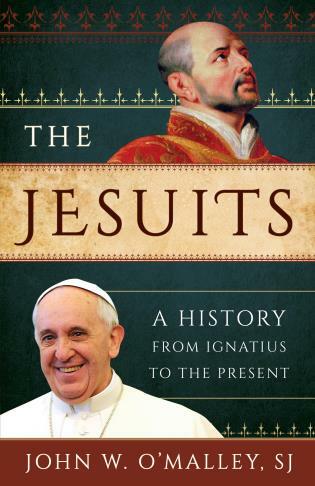 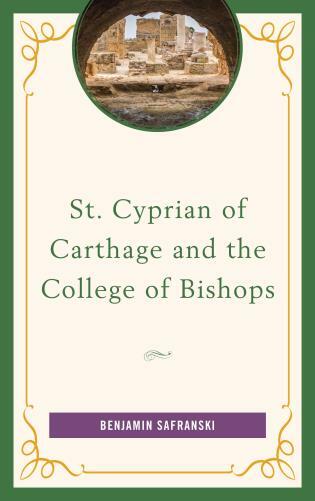 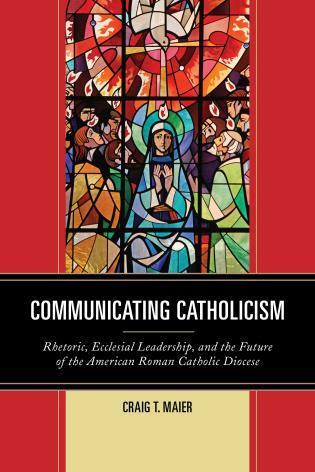 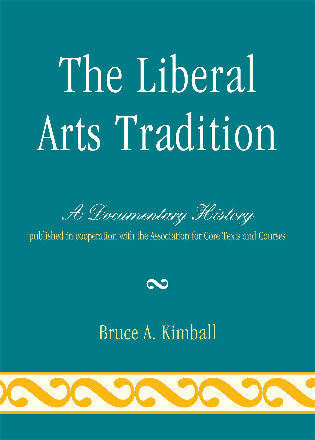 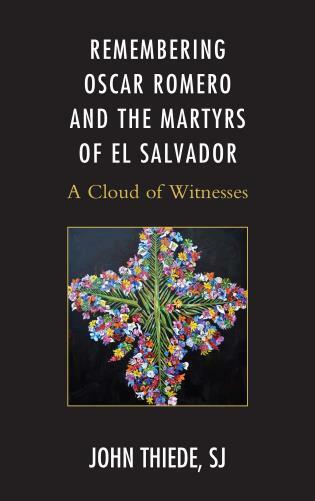 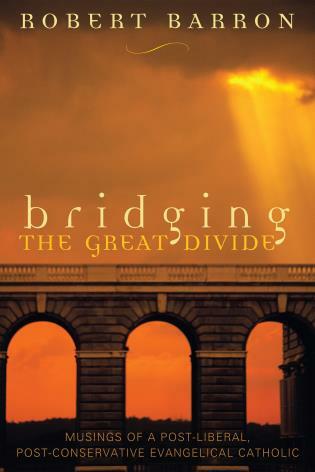 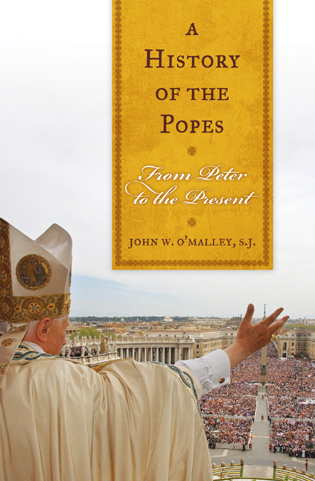 The final five chapters provide contributions from the Pontifical Academy of Social Sciences. 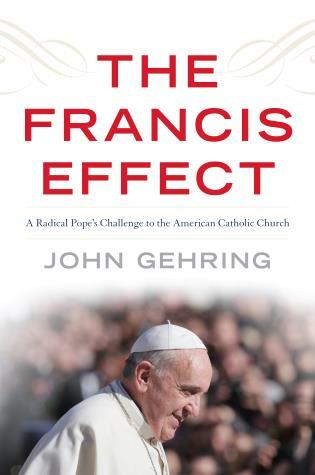 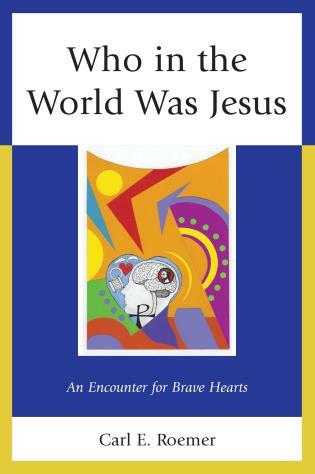 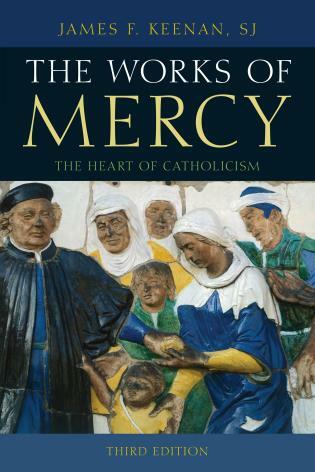 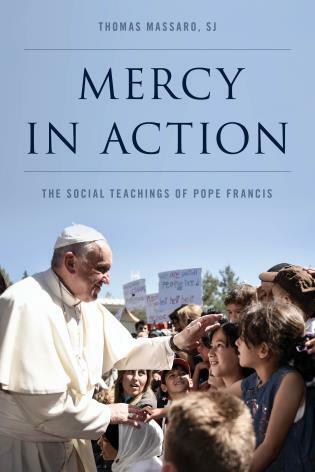 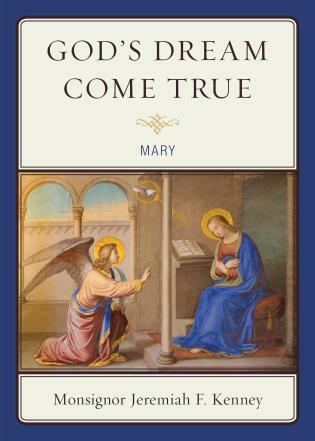 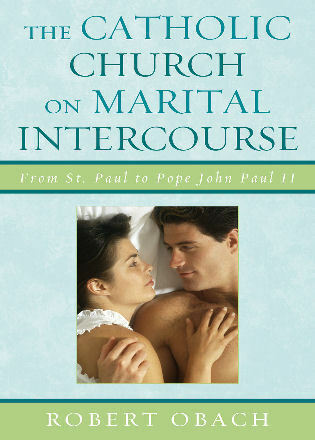 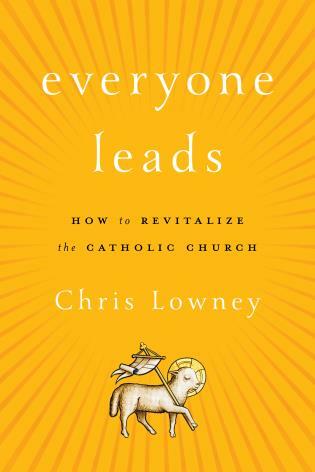 This volume is offered in the spirit of Pope John Paul II's exhortation and is intended to help the Church understand contemporary social issues and better serve people both in and outside of the Church. 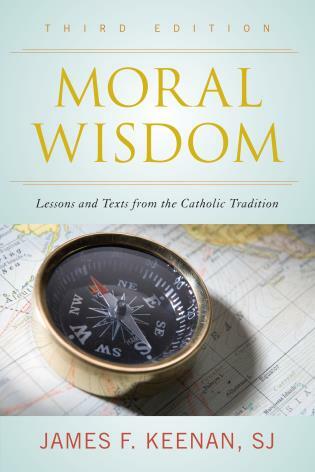 Topics include: changing cultural norms regarding deviance; the differences and similarities between Catholic and mainstream sociology; the psychology of happiness and moral behavior in young adults; and how to evaluate the functioning of family, education, and state from a Catholic perspective. 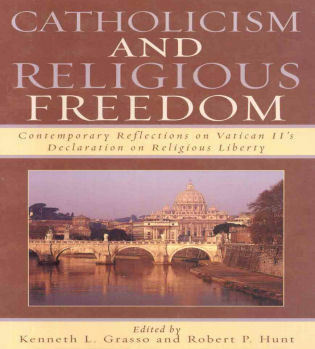 This publication would be a good addition to a collection dedicated to the aforementioned issues as representative of conservative Catholic values. 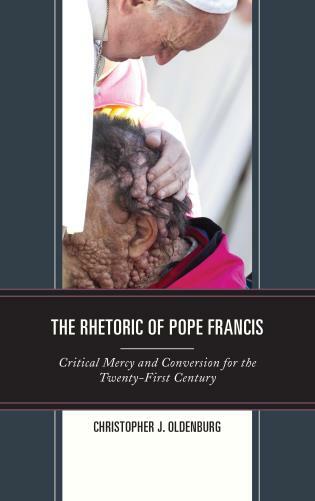 This anthology will interest scholars in both sociology and Catholic social thought, as well as advanced undergraduate and graduate students in these areas.